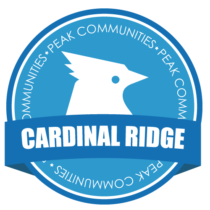 Find your new home in the Cardinal Ridge community! 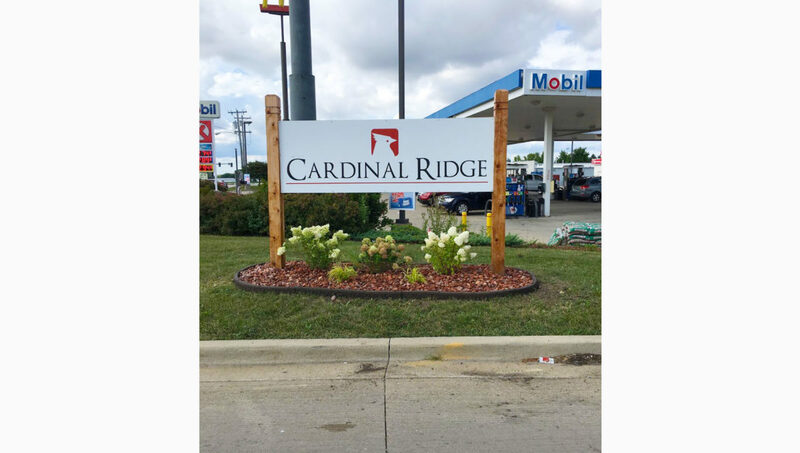 Our community sits on the south side of Bloomington, IL, just minutes from the downtown area, various shopping destinations, and with easy access to Veteran’s Parkway and Interstates 74 and 55. 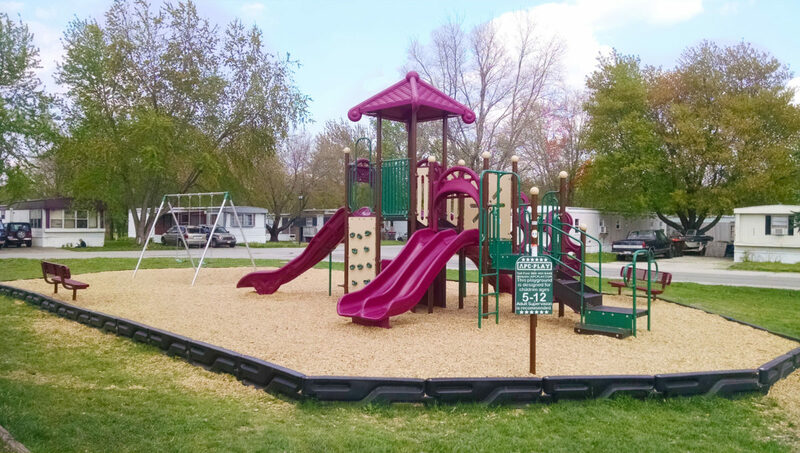 Our beautiful property is filled with mature trees, a brand new playground, and friendly neighbors! 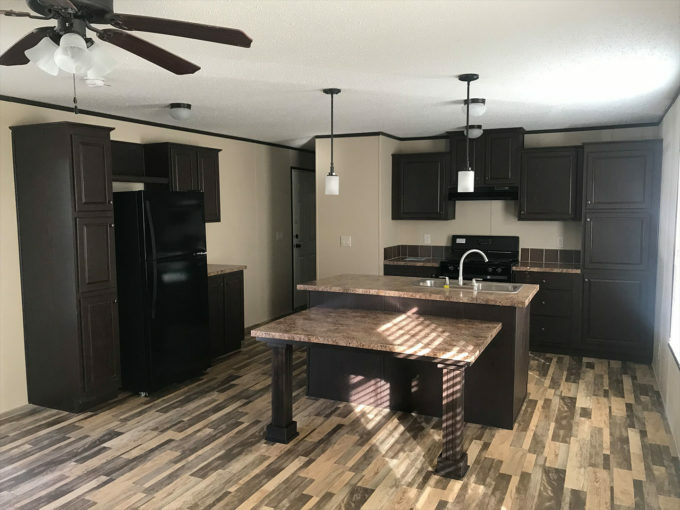 Check out our beautiful new kitchens with gorgeous cabinets, counter-tops and all new appliances.  We have single-wide and double-wide homes available. Buy or lease one of our brand new two and three bedroom homes and join the wonderful family here at Cardinal Ridge! 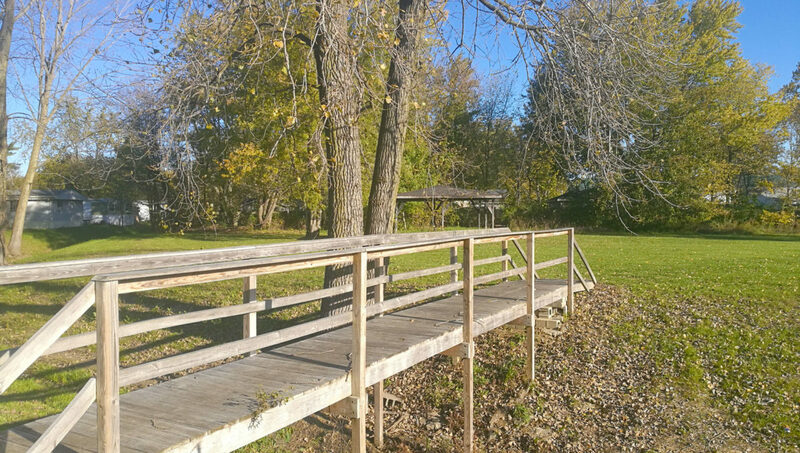 Bloomington, Illinois is packed with fun adventures! The twin cities, Bloomington and Normal, IL, offer countless activities and a fair share of nightlife. Spend the day hanging out with animals at Miller Park Zoo, take a stroll along Constitution Trail, or explore Normal’s Children’s Discovery Museum! 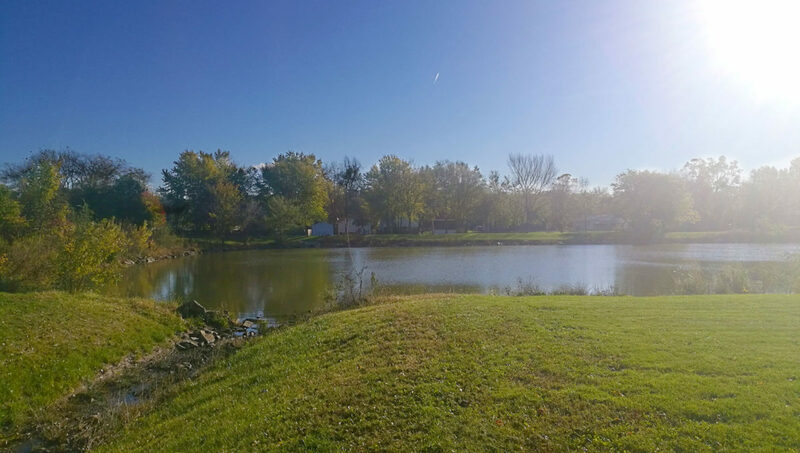 Catch a football game at Illinois State University or spend some time in one of the many beautiful parks in the city. 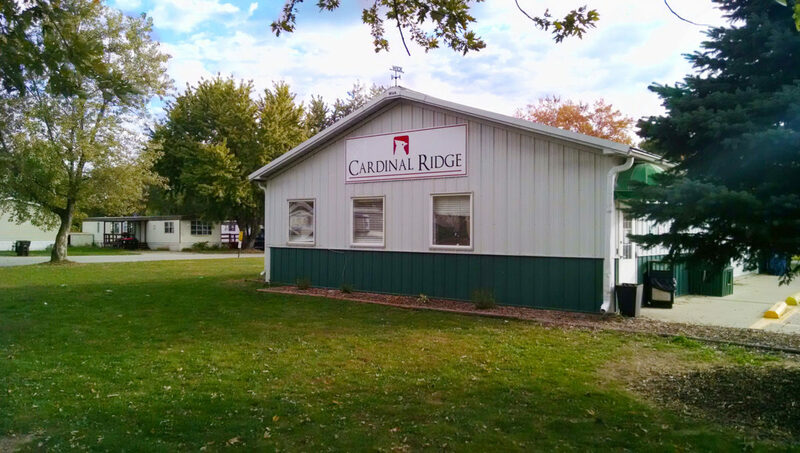 Cardinal Ridge is perfectly situated near so many of the exciting adventures that Bloomington has to offer. 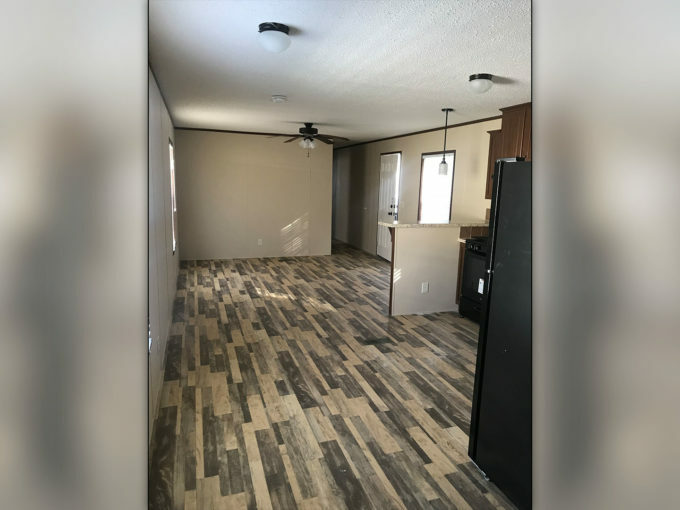 Call today to find out more about our community! 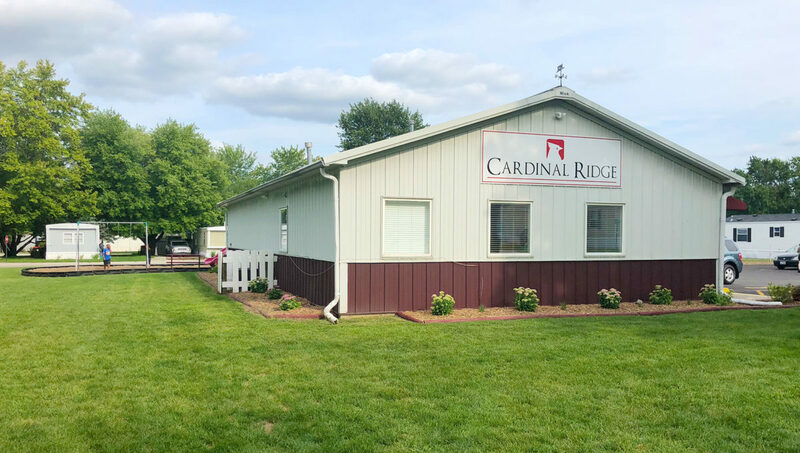 Welcome Home to Cardinal Ridge!